TEN-TAP® Programming allows you to reprogram your flashlight without having to settle for a factory default mode. A few simple taps of the switch is all that is required to adjust your flashlight to your tactical initiative. Operating options include: high/strobe/low - high only - low/high. 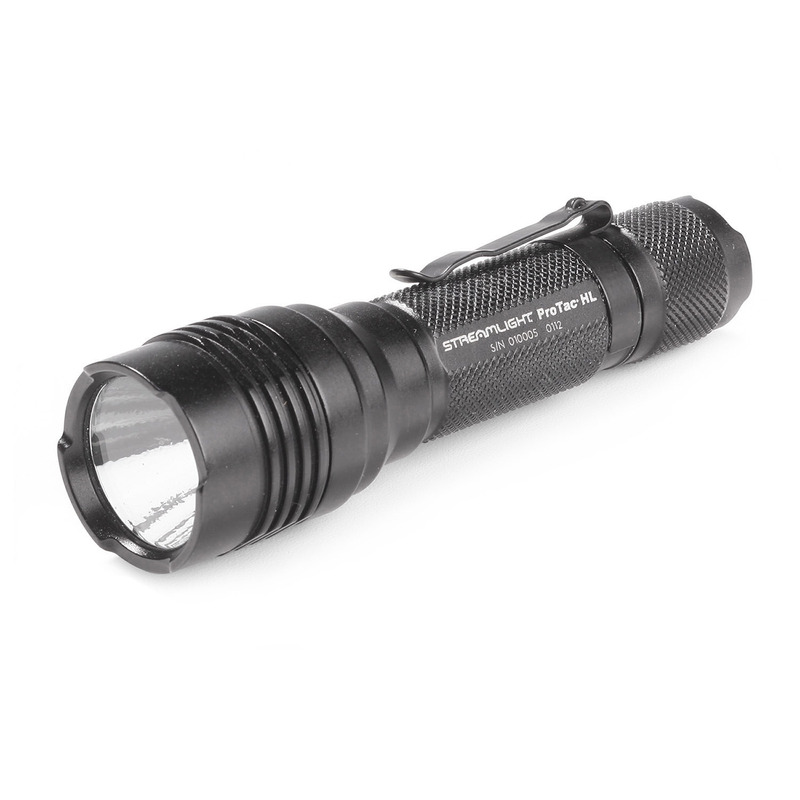 Engineered with anodized machined aircraft aluminum, the ProTac® HL is a true tactical flashlight.